What is a bleed? Why did my printer tell me I need to have one in my file? 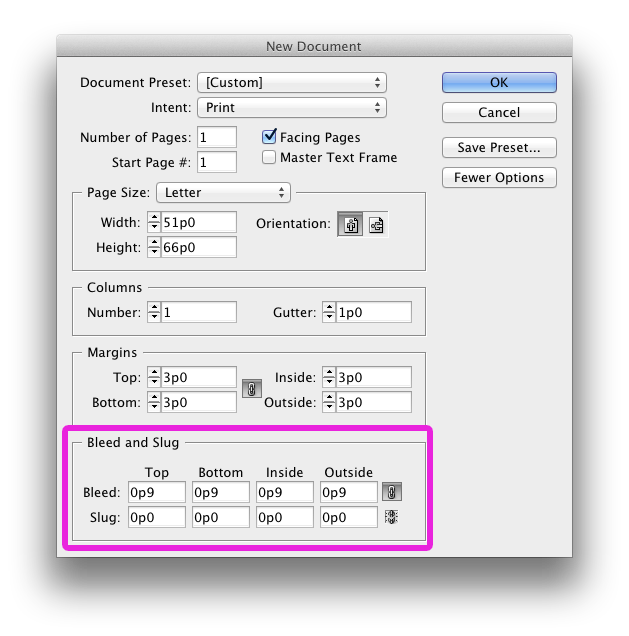 What do they mean my PDF isn't print ready? We answer these questions and more in our ebook Let it Bleed. 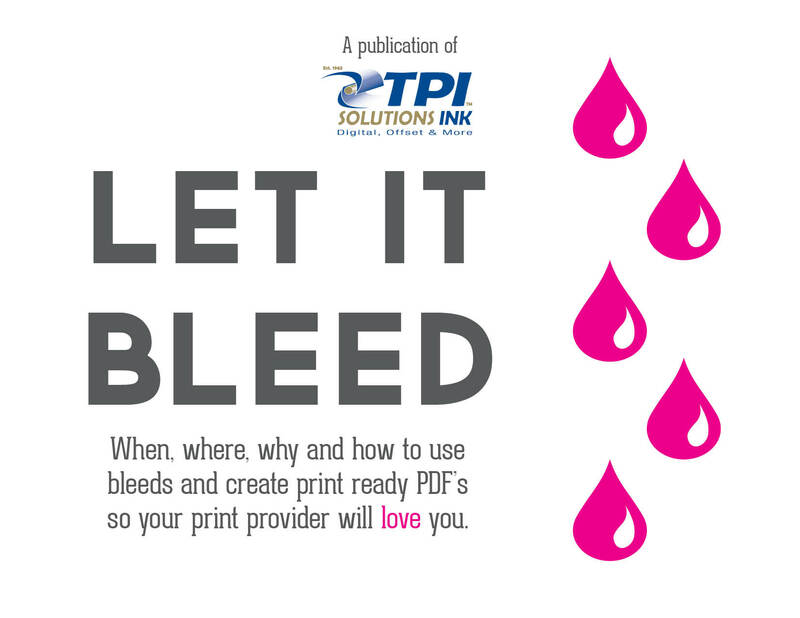 Download your free guide today to learn all you need to know about bleeds.Your print provider will love you!